© Judith A. Coogan. All rights reserved. 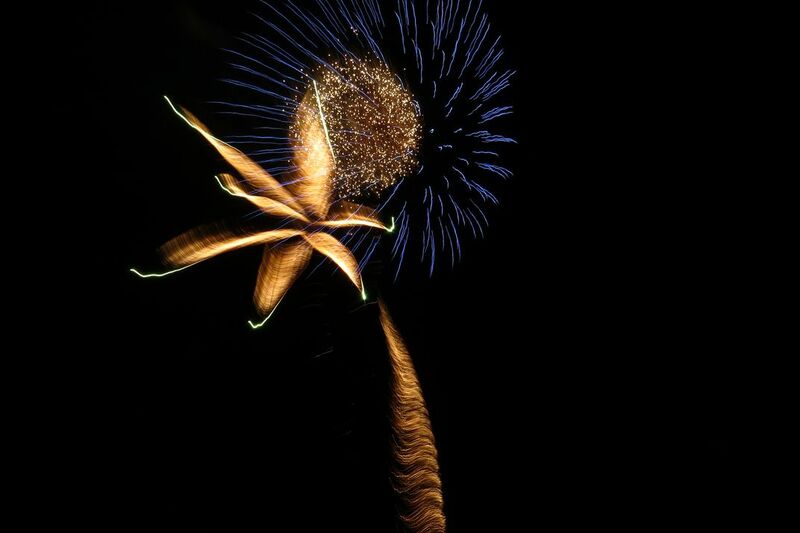 Fireworks 1 captured the split-second just before the beautiful royal blue and gold starburst exploded against the black night sky to celebrate American independence on July 4th, 2016.